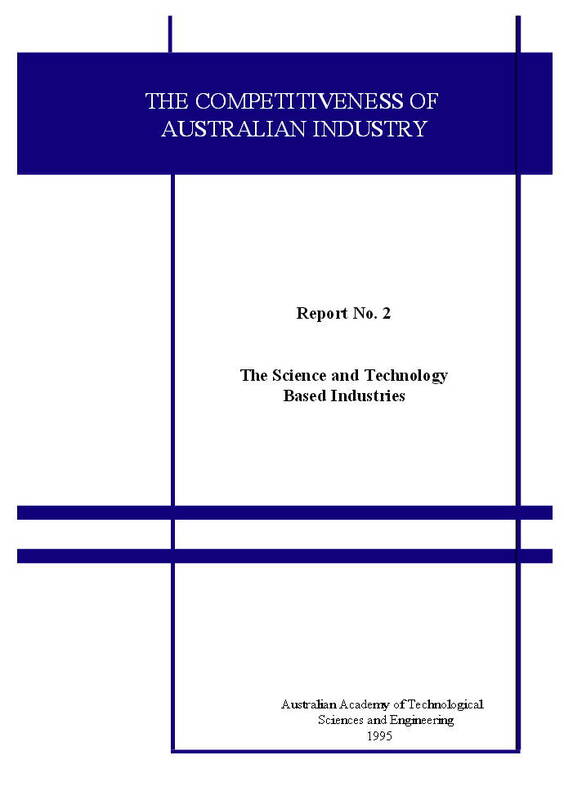 This report is based on interviews with over sixty Science and Technology (S&T) based companies, interviews with related institutions, the experiences of members of the Academy in innovation and business, and a survey of relevant literature. It places particular emphasis on the role of Small Start-up Enterprises (SSEs) in innovation. For a long time Australia has been experiencing a decline in its relative standard of living. In part this is because we have failed to appreciate the key role that innovation plays in economic development. Indeed, we have failed to appreciate that successful innovation involves the application of creative intelligence in the pursuit of market opportunities, not the invention of gadgets. This lack of understanding, compounded by confusion over the relative importance of creativity and efficiency, has inhibited action to arrest the decline. 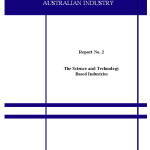 Posted in Asia Pacific, Federal, Local Industry, Primary Industry, Technologies and tagged ATSE, Australia, Business, competitivness, creative intelligence, economic development, Industry, Innovation, market opportunities, science and technology, small start-up enterprises, standard of living.